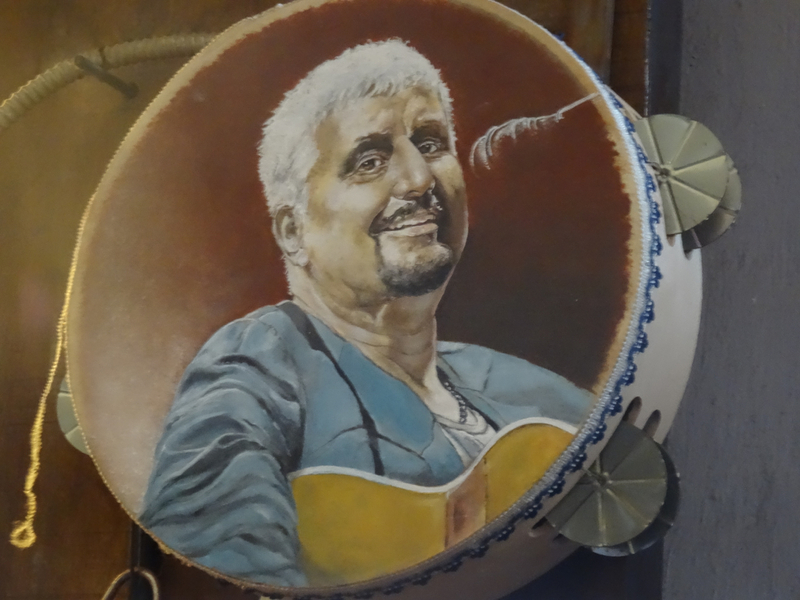 This piece is an updated version of an article first published last year to mark the anniversary of the death of the singer Pino Daniele who was born and raised in Naples, Italy. Tomorrow will be the second anniversary of his death … I don’t think Naples will ever forget him. Waves of emotion can hit you from any distance – one washed right over me this time two years ago. I was thousands of miles away from the event that caused the outpouring of emotion … but I knew that it mattered. The ‘event’ was the sudden death of the singer Pino Daniele on January 4th 2015, and the city whose heart split open was Napoli. Facebook wept with tributes. I could feel the pain from wherever I sat. This entry was posted in Italy, Music in Naples, Naples and tagged Anema e Core, Italy, Je so' pazzo, Naples, Napoli, Pavarotti, Pino Daniele. Bookmark the permalink.